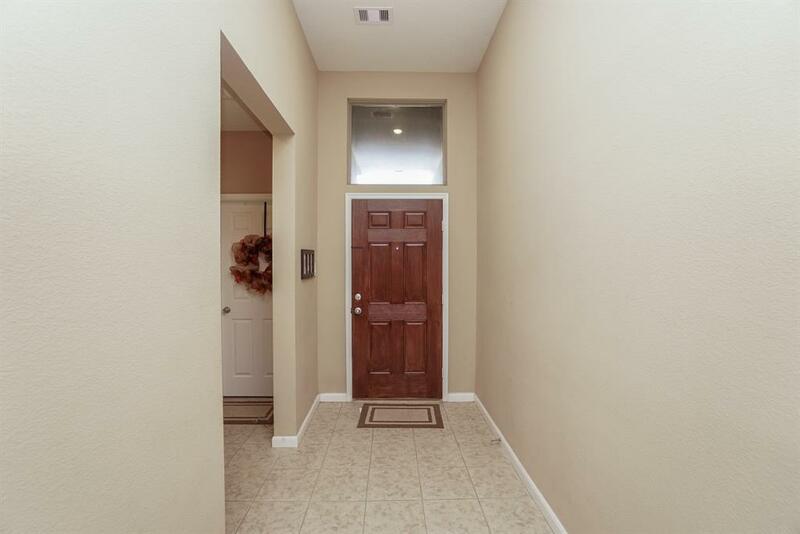 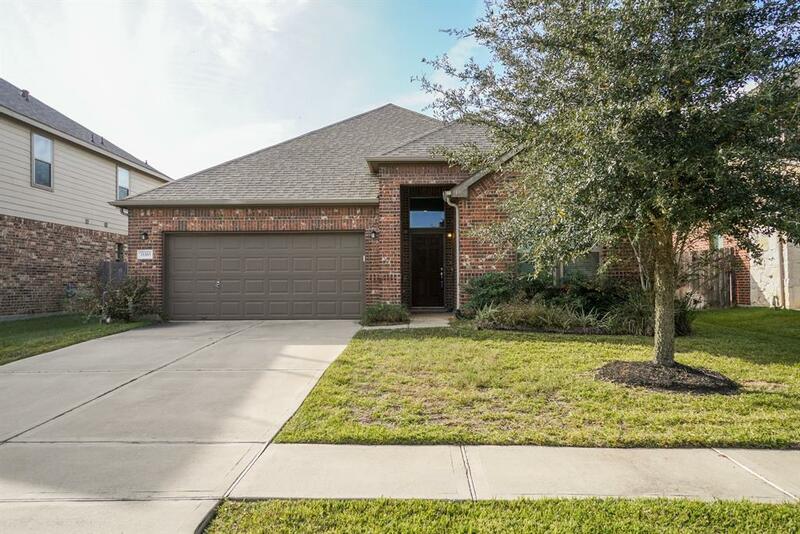 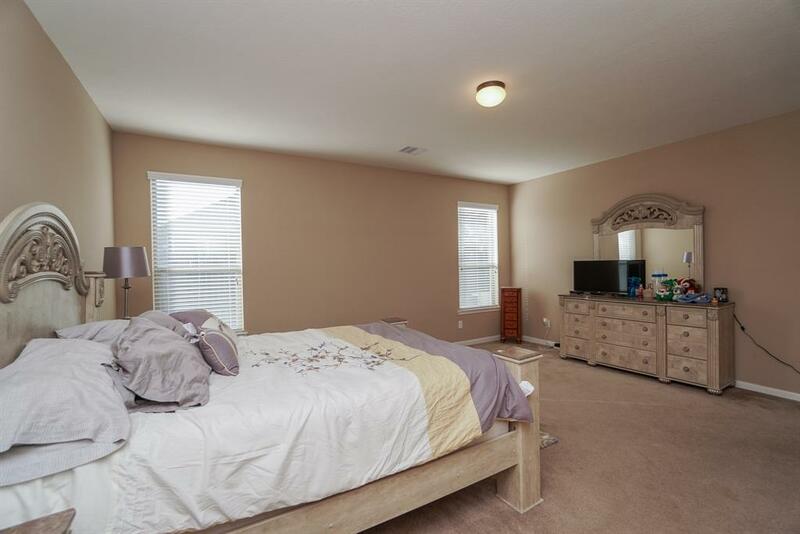 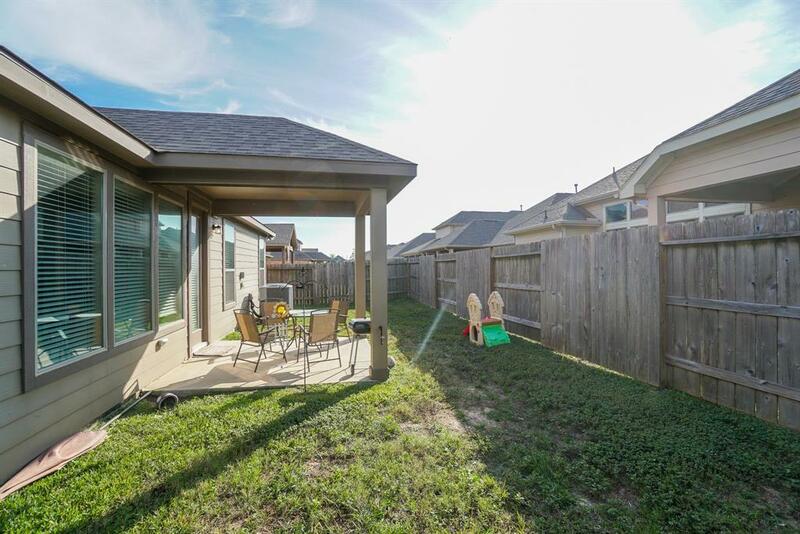 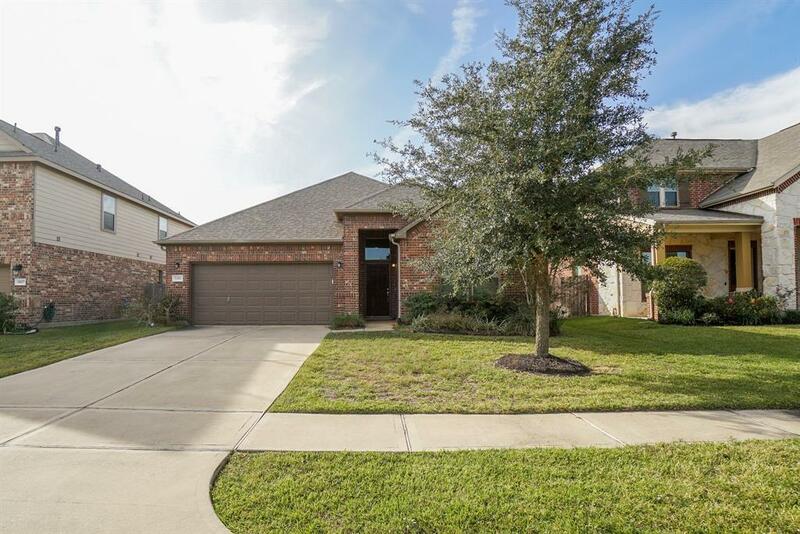 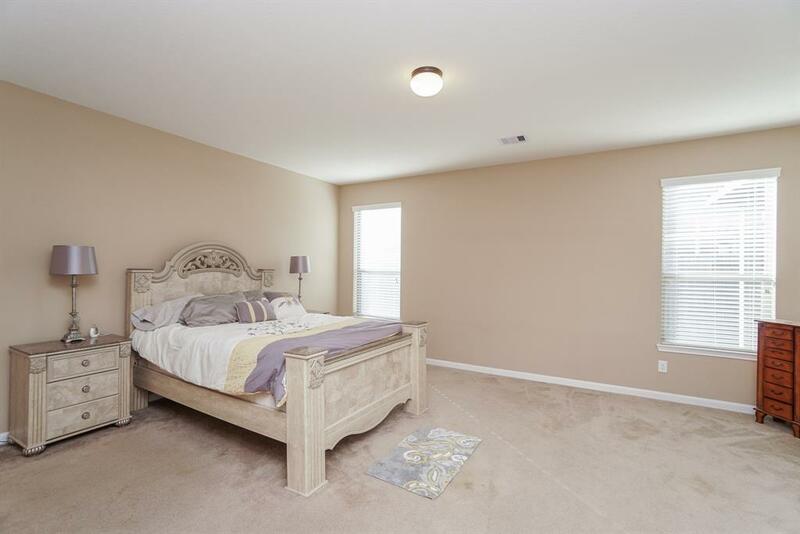 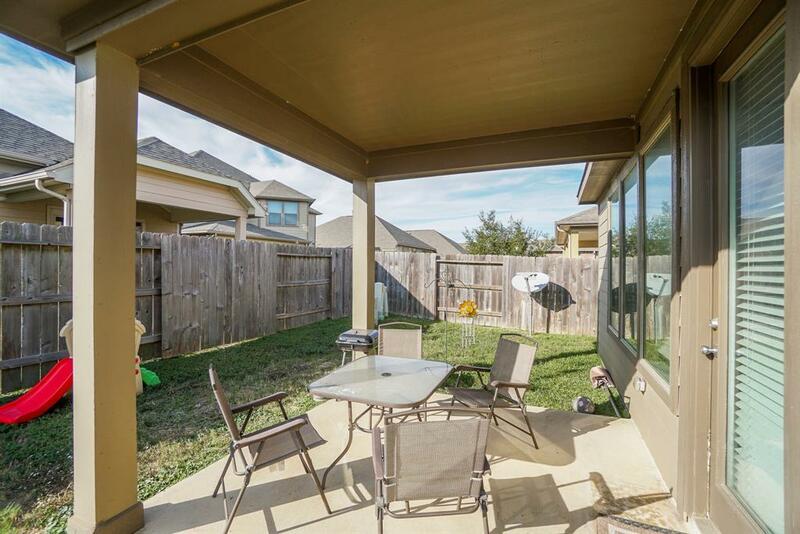 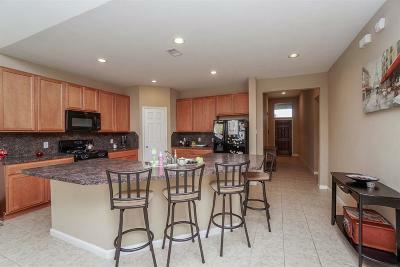 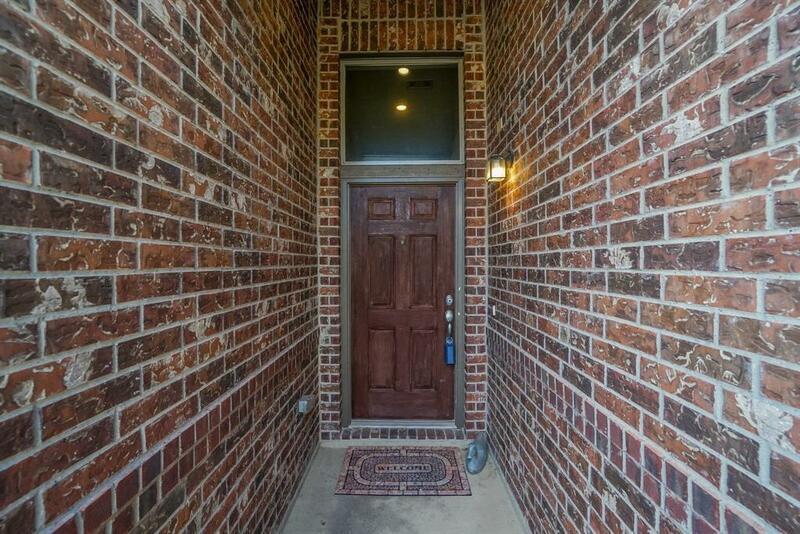 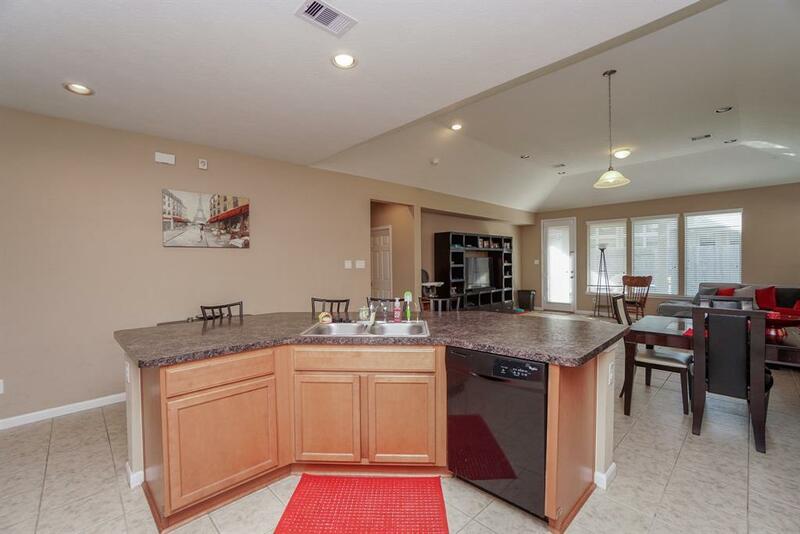 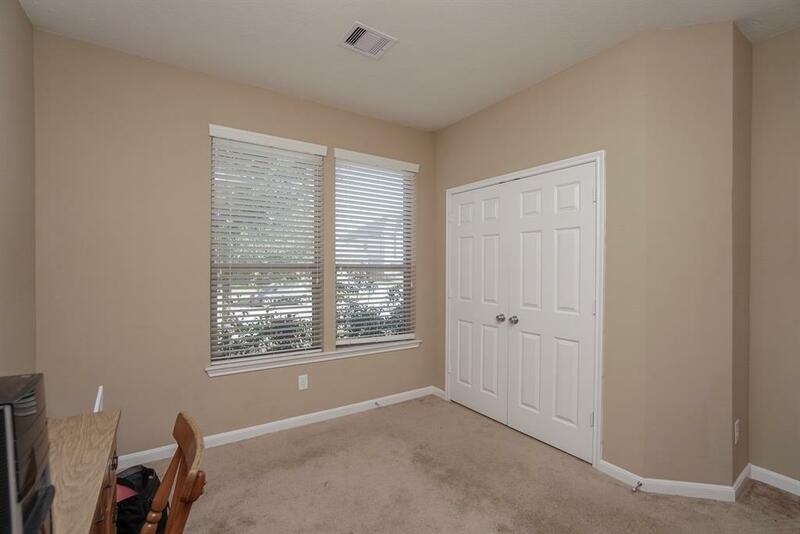 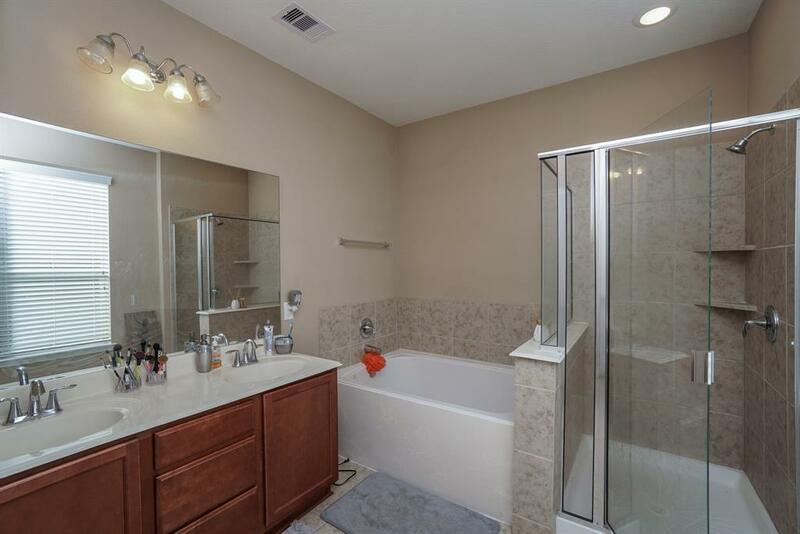 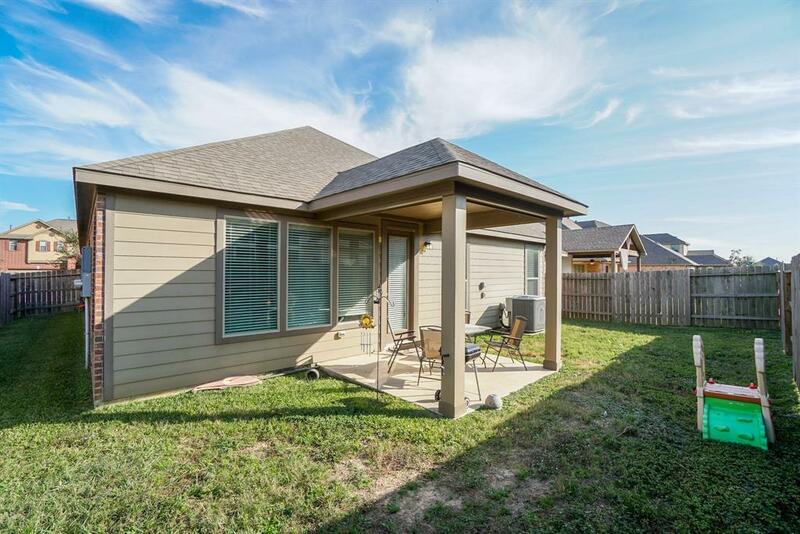 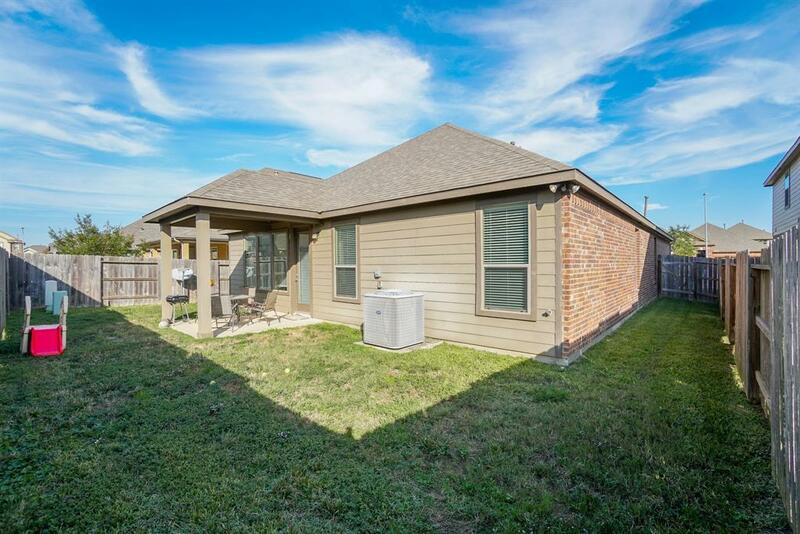 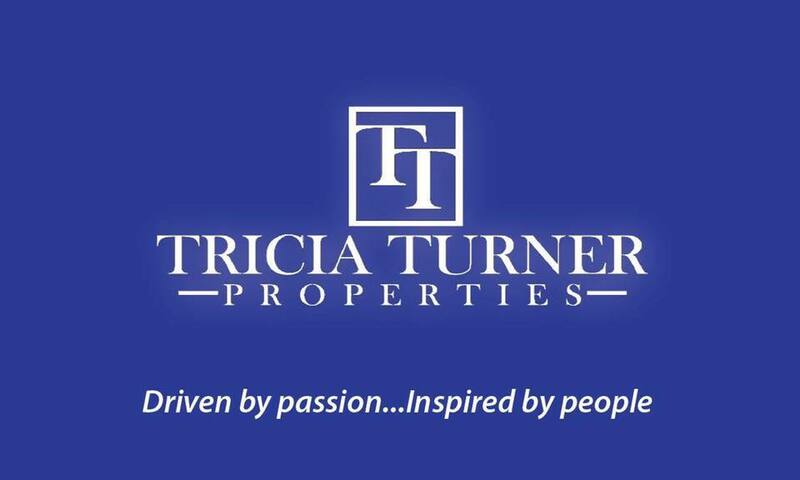 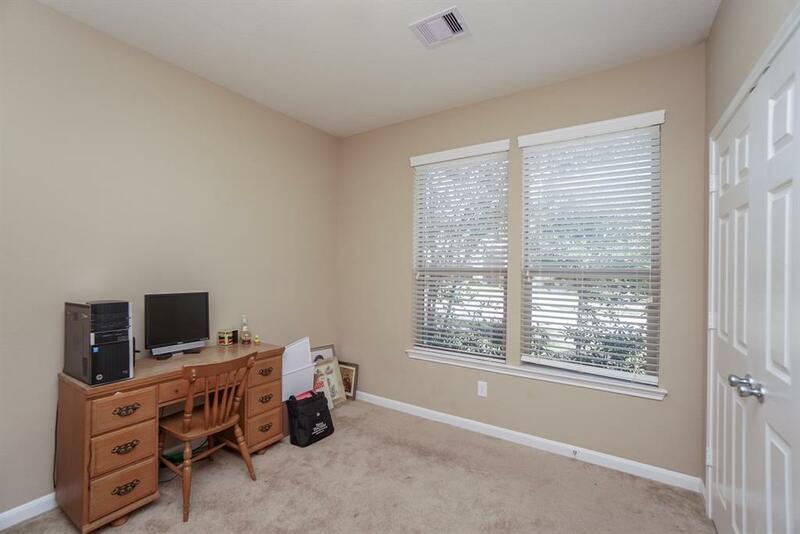 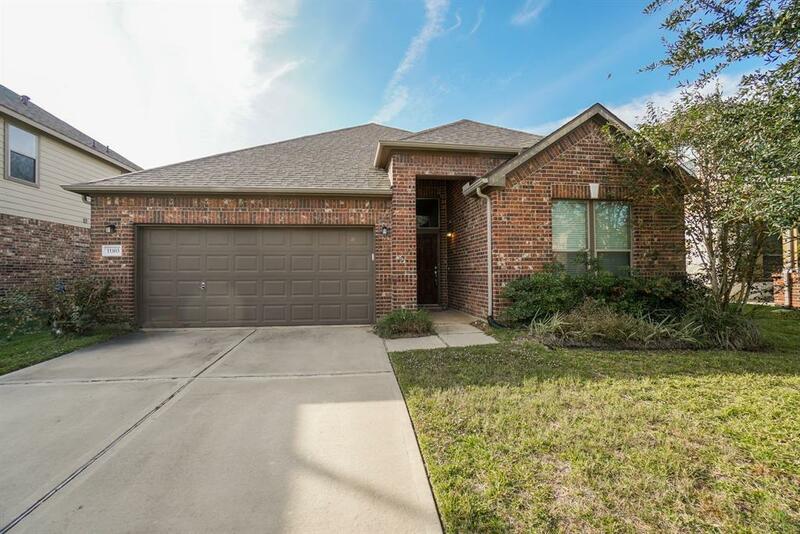 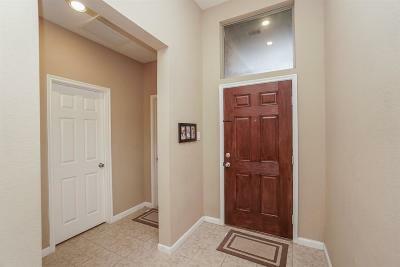 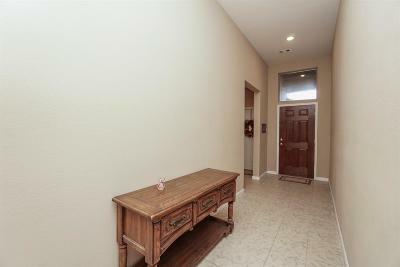 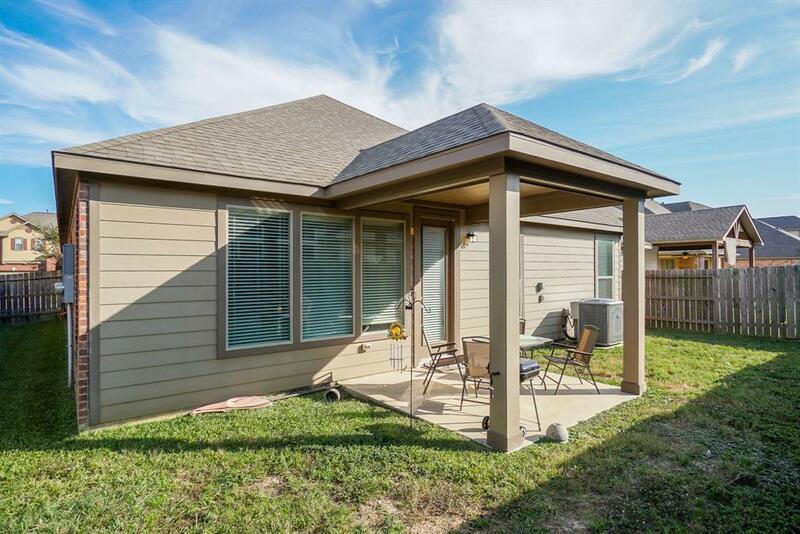 Welcome home to this beautiful one story, 4 bedroom, 2 bathroom, 2 car garage home in Westheimer Lakes. 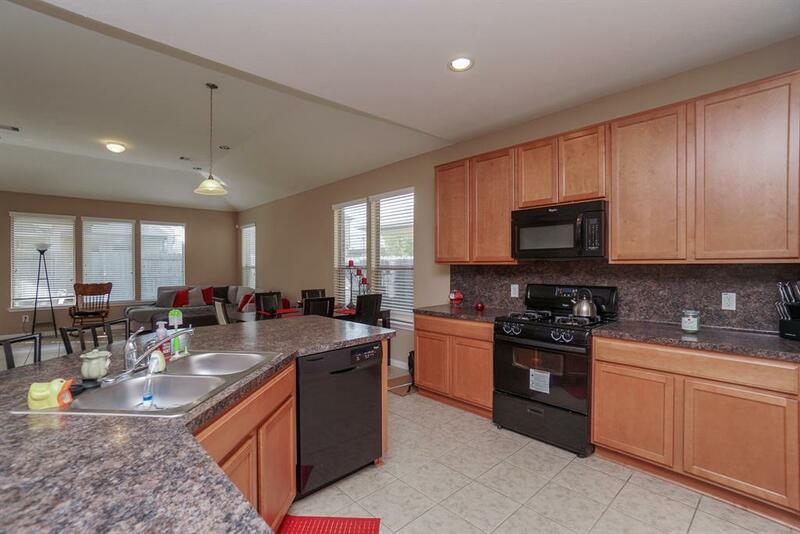 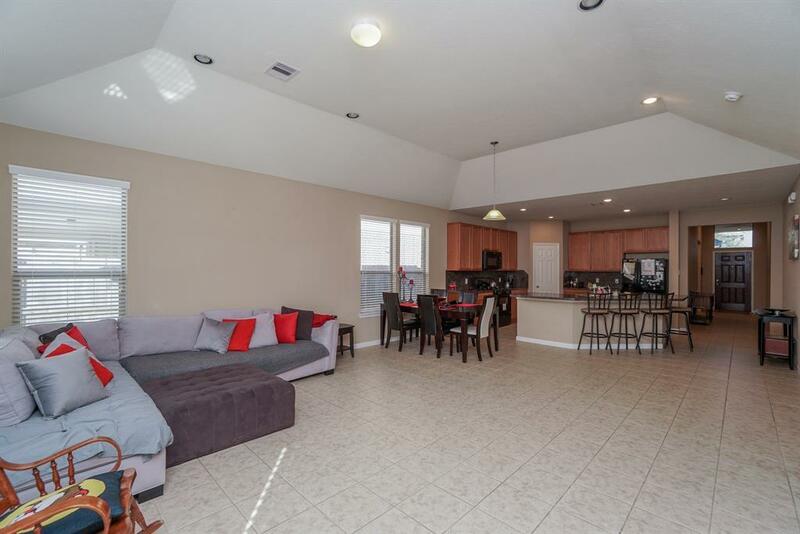 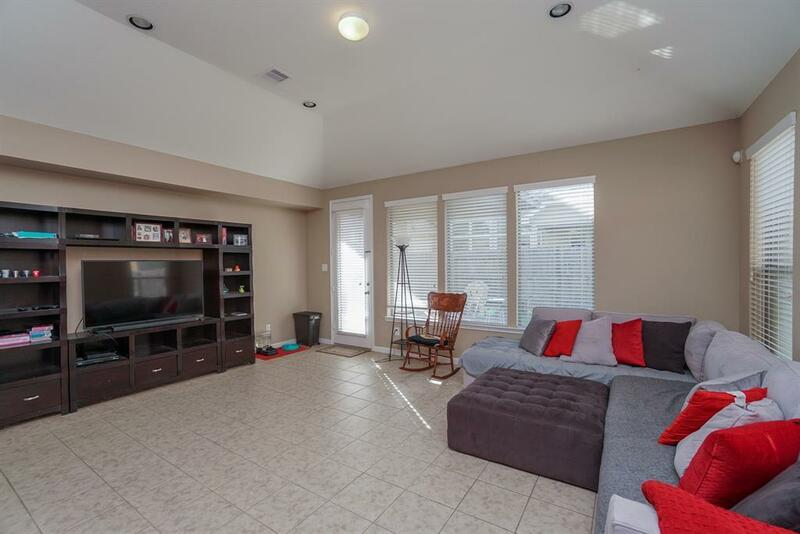 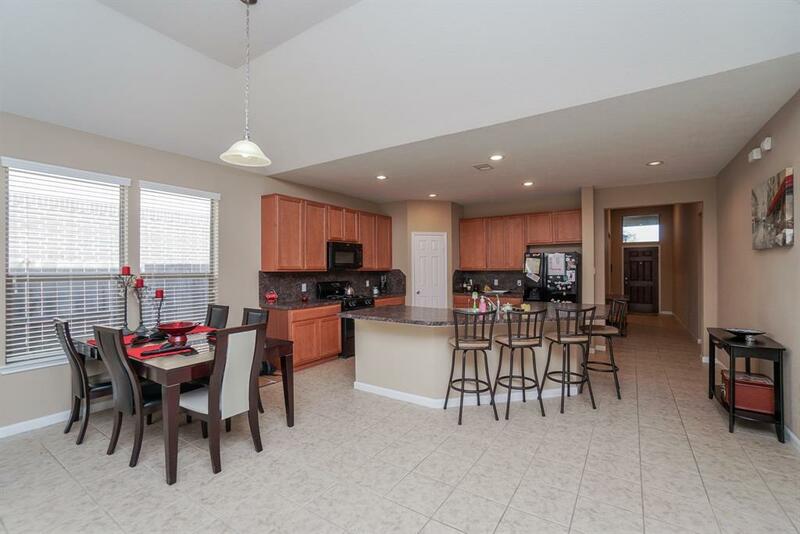 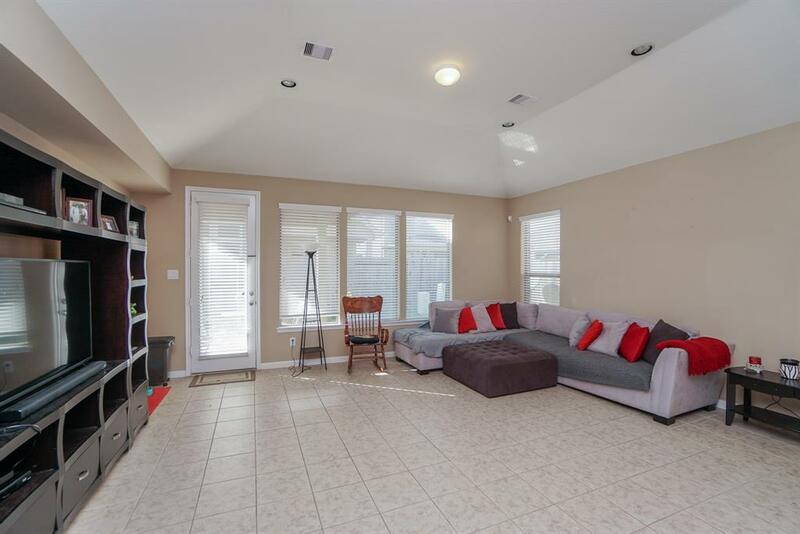 This beautiful home features an open concept floor plan, a spacious island kitchen with extended counter space, a great family living area with access to your backyard with covered patio, an over-sized utility room, and plenty of storage space throughout. 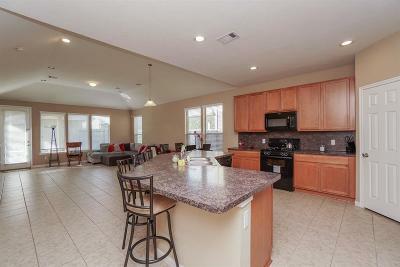 This Canyon Gate community has a recreation area that includes basketball courts, tennis courts, and swimming pool with splash pad. 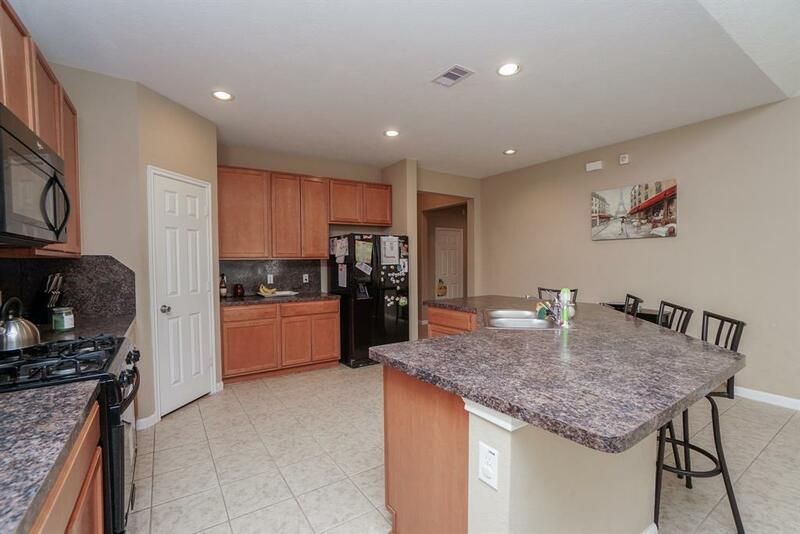 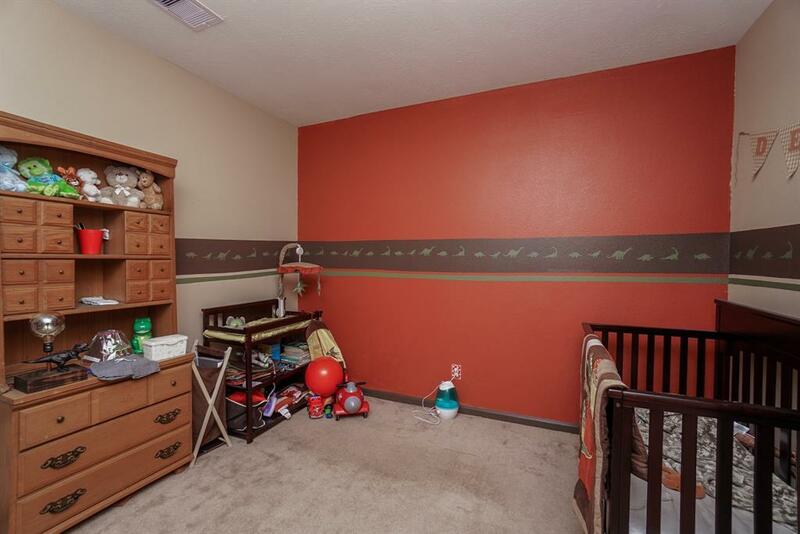 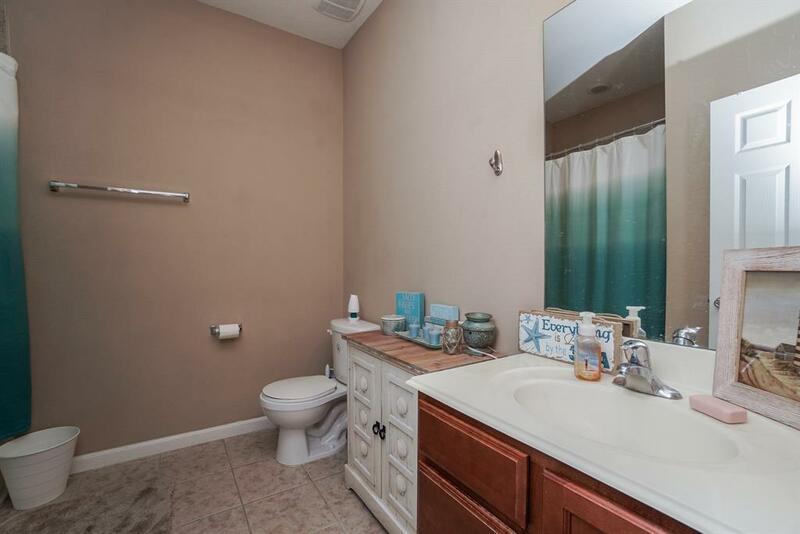 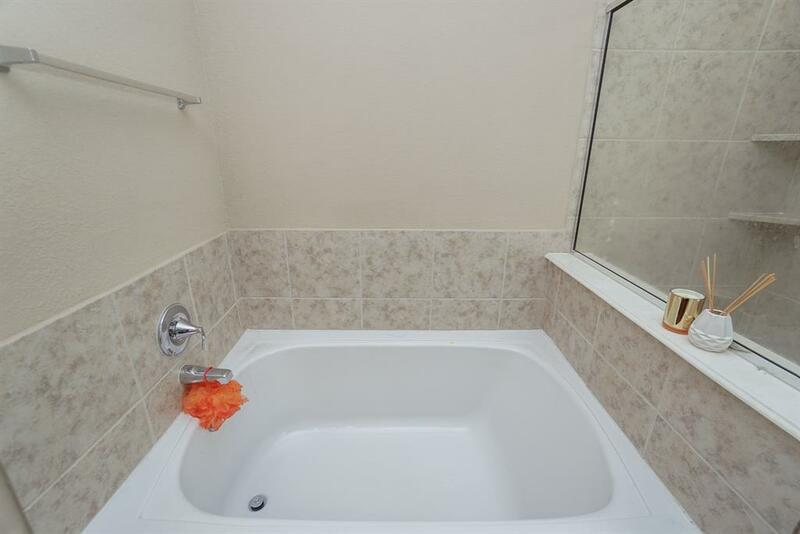 You're just minutes away from the Westpark and I-10. 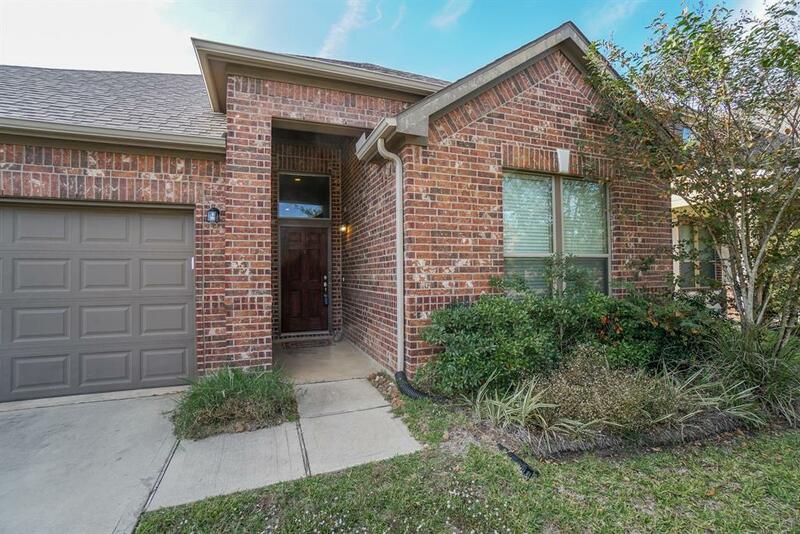 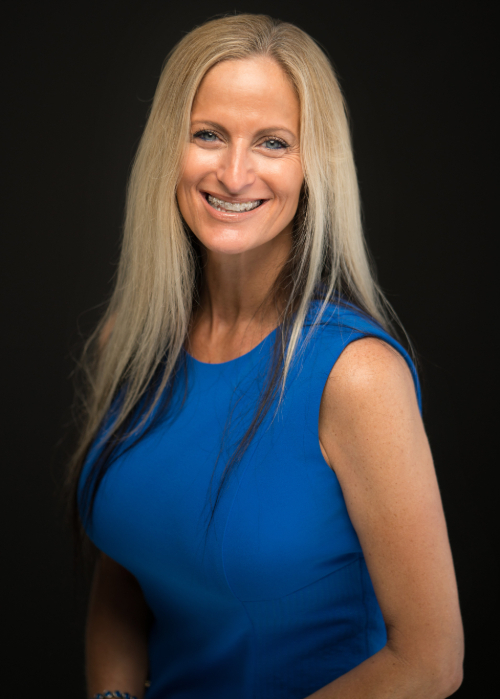 You're also zoned to quality schools that have Met Standard, along with Distinction Designations by the TX Education Agency. 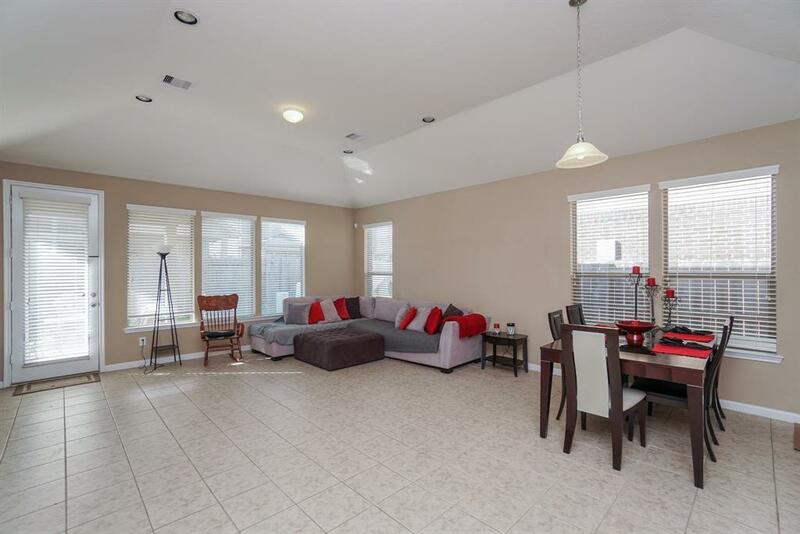 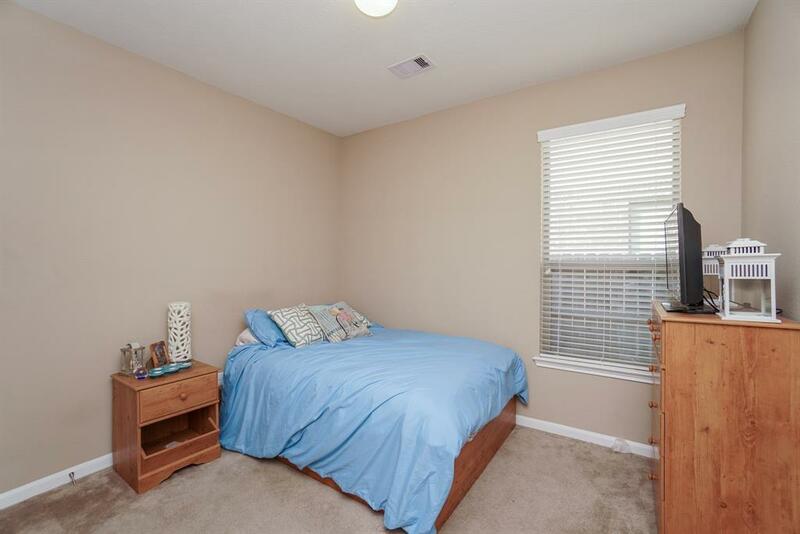 This home is waiting just for you!